We are able to offer a full Design, Supply and Installation service from concept to construction. We are familiar with the many sectors in the construction industry such as healthcare ,residential, commercial, BSF and LSC funded projects. 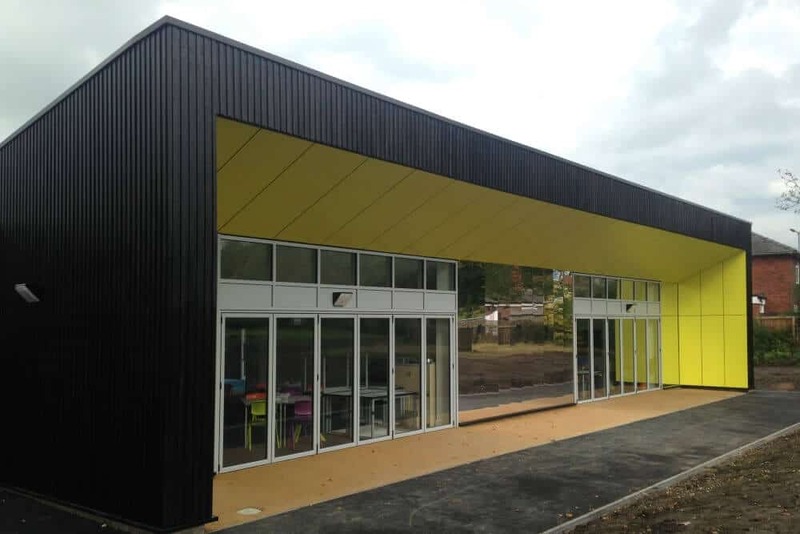 Bak Cladding are fully aware of the brief programme constraints imposed on new build projects and have the capacity to construct and envelope package to the highest standard within these limited periods. 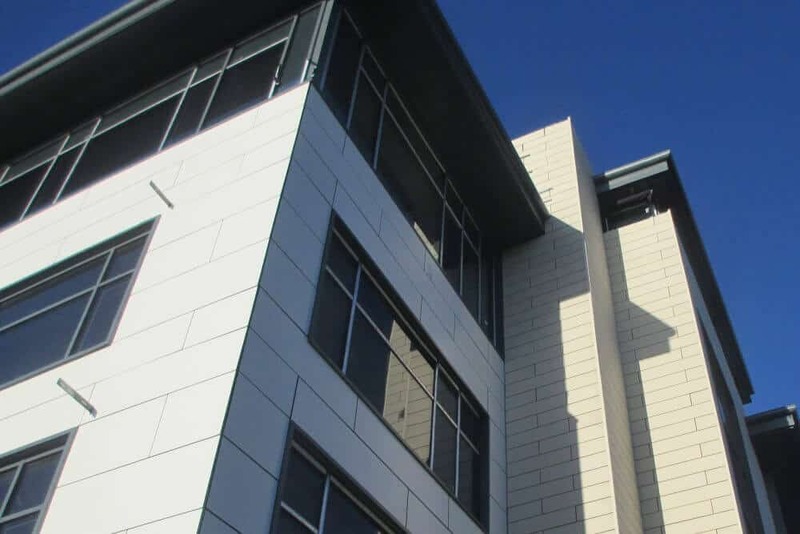 We undertake many types of Refurbishment, from over cladding and roofing to rainscreen cladding systems and façades. We pride ourselves on offering a service, not just design and installation. 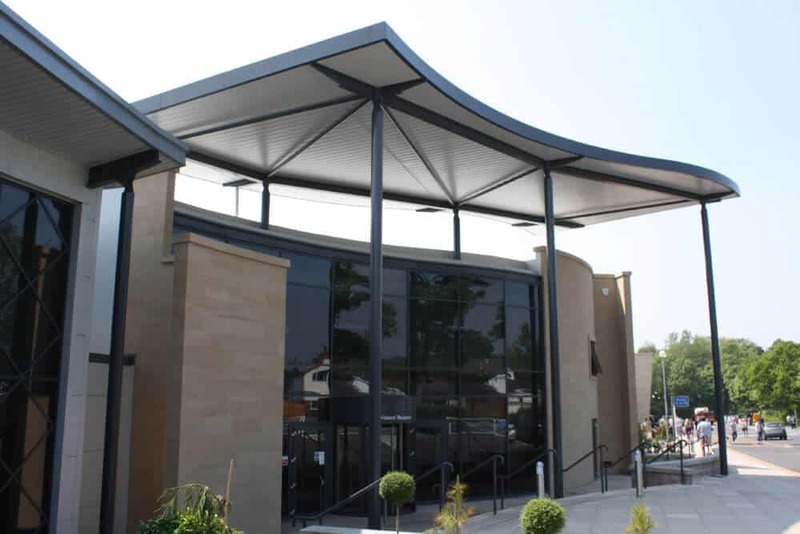 If you as the client require a bespoke look or feel to your building we have the tools to do so. All manufacturers require regular inspection of their installed products to ensure that warranties are maintained. 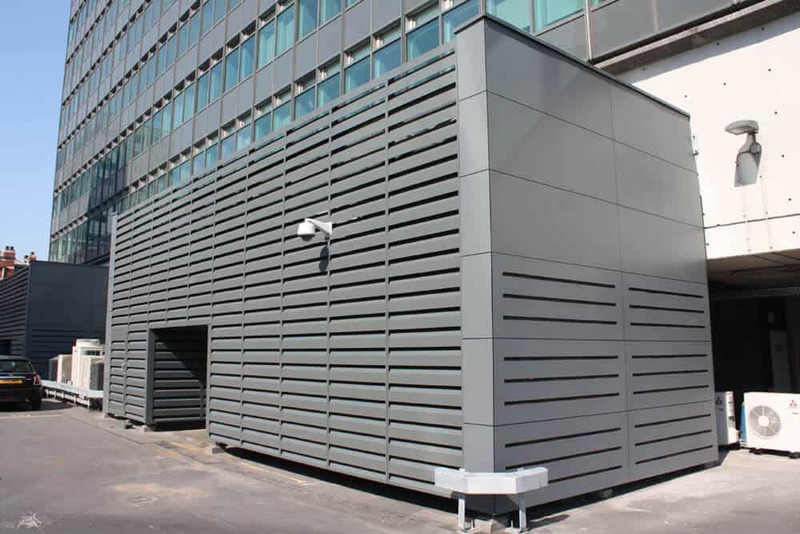 Bak Cladding, as approved installers of the major manufacturers, offer an inspection and maintenance service, which can not only ensure that system warranties are maintained, but ensure that costly end of building lease claims are avoided.